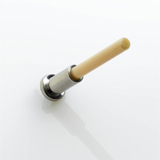 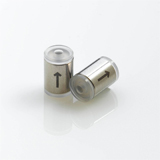 Ceramic Plunger for Hitachi 655, 6000, 6200/A, L-71XX, -21XX,-8800/A, -8900, ea. 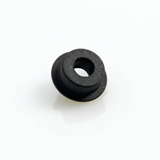 Pump Seal Black for Hitachi 655, 6000, 6200/A, L-2130, L-7100 - L-7120, ea. 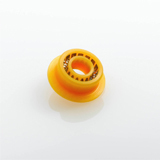 Pump Seal Gold for Hitachi 655, 6000, 6200/A, L-2130, L-7100 - L-7120, ea. 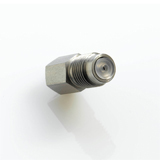 Check Valve Cartridge *** US Version only *** for Hitachi, pk.2 Inlet Check Valve Assembly for Hitachi 655, 6000, 6200, 6200A, ea. 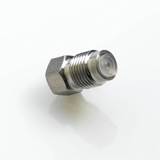 Outlet Check Valve Assembly for Hitachi 655, 6000, 6200, 6200A, ea. 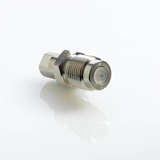 Inlet Check Valve Assembly for Hitachi L-2130, L-7100, L-7110, ea. 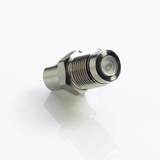 Outlet Check Valve Assembly for Hitachi L-2130, L-7100, L-7110, ea. 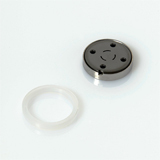 Injection Valve Rotor Seal for Hitachi AS-7200, AS-7250, ea.